This project is located 30 kms to the South East of the town of Bosilegrad, 400km from the capital Belgrade, close to the Macedonian and Bulgarian borders. At the poly-metallic lead, zinc and copper target, there are two distinct ore bodies; Podvirovi and Popovica. Pre-production bulk metallurgical testwork is now underway at the mine's newly commissioned pilot plant. Producing its first concentrates in the summer of 2017, Bosilegrad has become Mineco's fourth operating mine currently employing 120 people. Modern exploration has been conducted on the target area since 1955, with the private company Bosil Metal doo signing the concession contract in 2007. 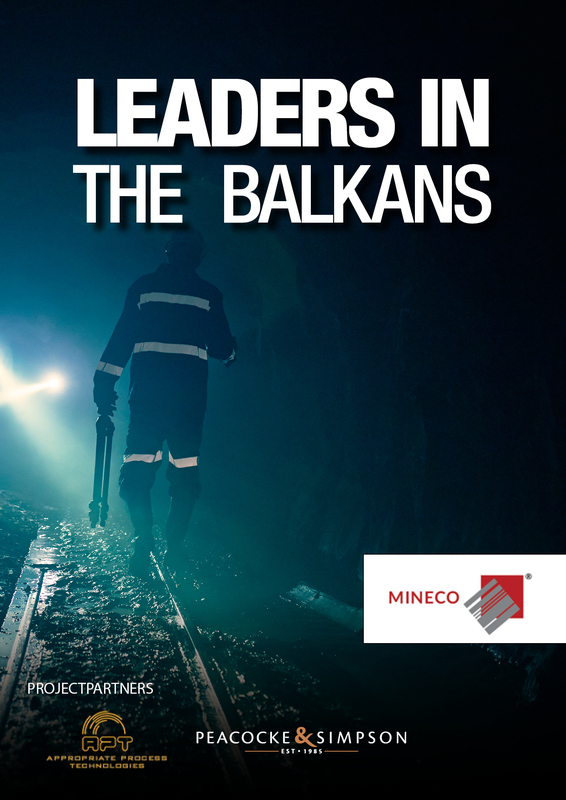 Mineco acquired the company in 2011 and worked hard to produce a resource estimation for approval by the Serbian government in 2014. With over 2 million tonnes of reserves (from a potential resource basis of 4 million tonnes) the project was assessed as feasible and detaile mine planning and development works completed throughout 2015 and 2016. The two seperate ore bodies, Podvirovi and Popovica, have been linked through a 1300m development drive. In April 2017, a metallurgical pilot plant was commissioned and the first trail concentrates will be produced throughout Q3. Once the design is confirmed Mineco will eventually start to ramp operations up to the planned 240ktpa annual production target.